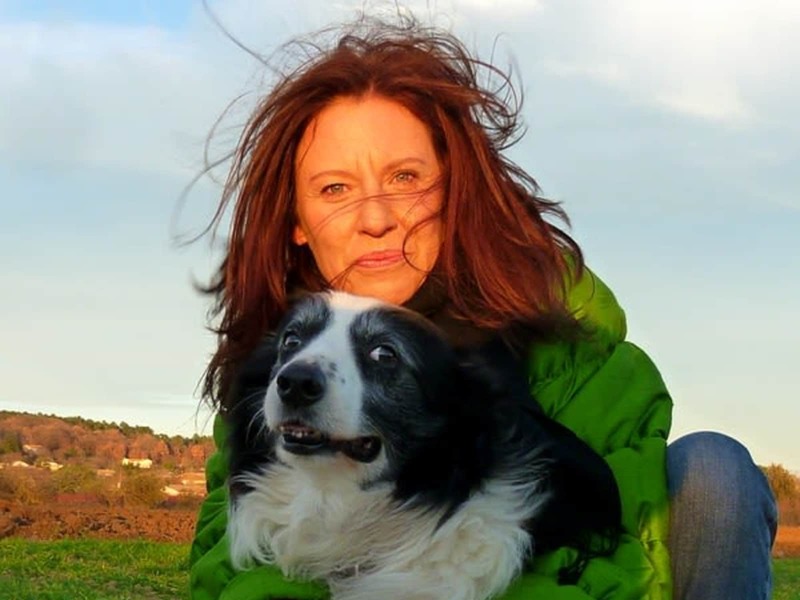 I am a qualified animal behaviourist and animal trainer who will dedicate the next 2 years to investigate plant communication and write books on animal behaviour. I had run a Pet boarding facility for the last 10 years. I am fluent in french, english, spanish and italian, have travelled around the world. I am 50 years old, single, no children and I can face though challenge with a strong problem solving mind. During these last months in Costa Rica and Panama, I learned to breed neotropical butterflies, studied tropical plants, worked as a private naturalist guide( and occasionally as receptionist in an hotel) and did multilingual tours in butterflies-bees farms. I decided to change life, making the most of it with less expectations and belongings. I like green and silent environment. I don't need to be always on the road anymore. I am looking for a quiet place with internet connection where I can work and enjoy the company of animals as I can not own them anymore for my travelling schemes. I like to take care of gardens as well. I am finishing a cat sit in LaPaz, end of January 2019 I am looking for a long-term house or pet sit. I am a qualified animal behaviourist and animal trainer. 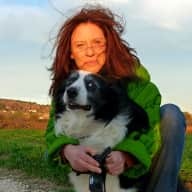 I had been dedicating the last 20 years to animals welfare, working with rescue centres and vet clinics, had rescued many and lived with as many as 12 cats and dogs. I am very picky about hygiene because it is important. I have a lot of imagination and experience to keep pets active, fit, and quiet. I can give medication, train and resolve behavioural issues. I am also a research fellow on botanic and zoopharmacognosy. I like gardening, plants'lives and behaviours are at the cores of my actual investigations. I know much about butterflies and caterpillars. I hope to meet interesting people and enjoy the company of pets in the course of the journey.